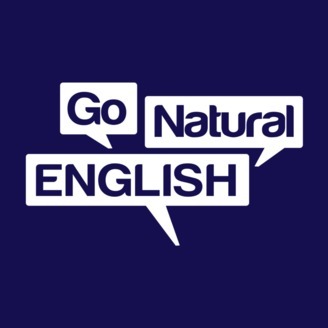 Go Natural English is an English learning platform focused on your listening and speaking skills for fluency and confidence. Learn Go Natural English learning strategies, expand your vocabulary, master grammar with our clear and quick explanations on the podcast. Learn how to sound more like a fluent native when you speak English, and finally gain confidence to communicate with native English speakers, understand movies, the news, music and more. 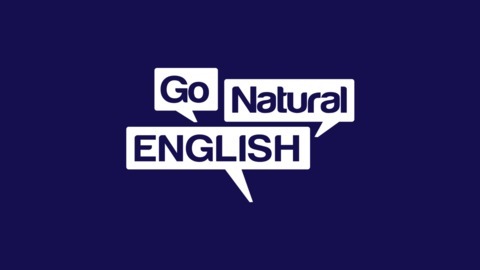 Join the Go Natural English community to learn to speak American English more like a fluent native! Visit https://gonaturalenglish.com.